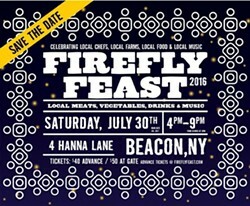 Join us for our fourth annual Firefly Feast in Beacon. A celebration of local chefs, food, music, and art to benefit Common Ground Farm. 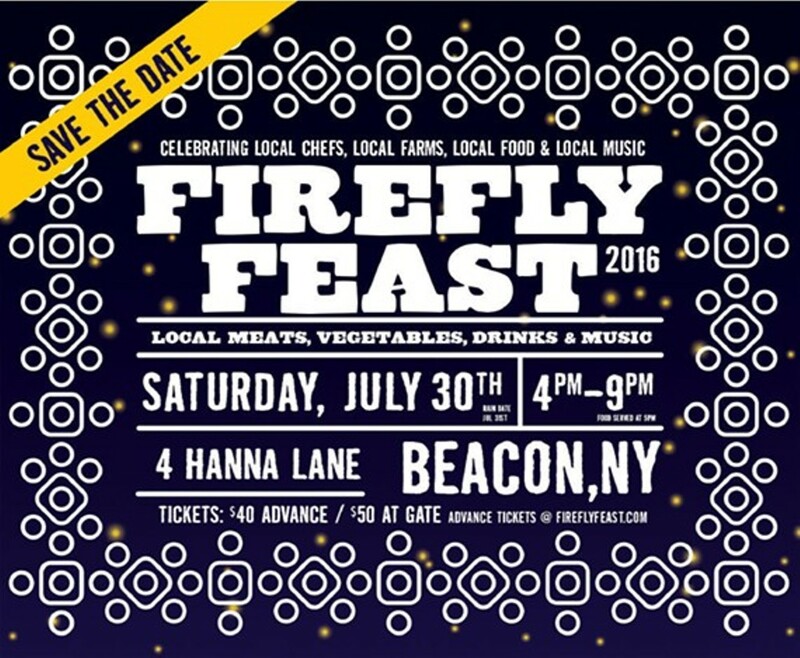 10 Chefs, 5 Breweries & 3 Bands bringing the community together underneath the summer sky.